work for hire - Erin M. Jacobson, Esq. Contact Erin M. Jacobson, Esq. Now to Protect You. 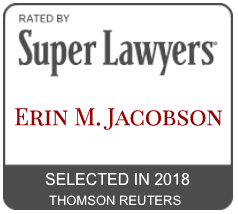 Contact Erin about your legal matter by clicking the button below.